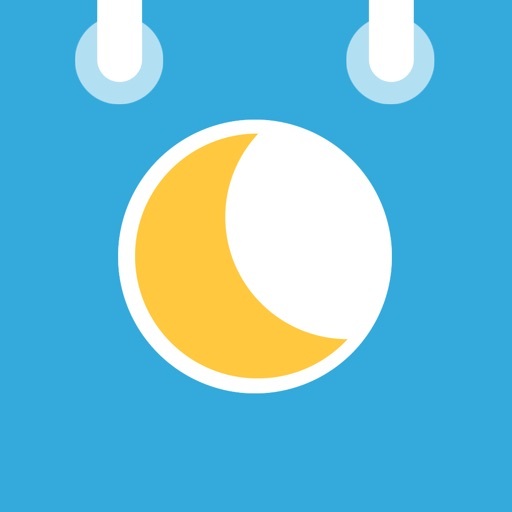 Download Moon Phase Calendar (MoonCal) free via AppsHawk. Add moon phases to your Calendar, right where they belong. Full moon, new moon, first and last quarter...right between your other appointments, ideal for planning a romantic picnic. - Once the moon phases are in your calendar no internet connection is required anymore so it works when and wherever you are...even on the most deserted islands where they have the best moons! For feedback you can use the feedback form in the app, send an email to support@schedjoules.com or tweet us @SchedJoules.